Barbie Deodorant Pink & Fun is a Alcohol free Musky and sweet flavour of candy mixed with floral notes. Wear this and feel special. Explore the entire range of Bath Time available on Nykaa. 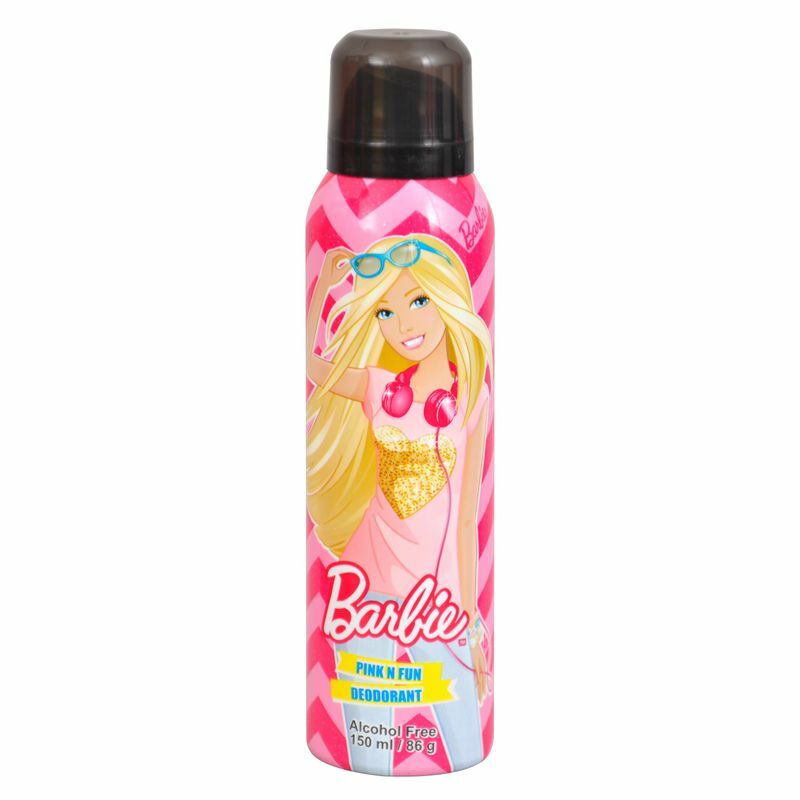 Shop more Barbie products here.You can browse through the complete world of Barbie Bath Time .